I know it’s been along time since we have seen each other! I have been struggling with some technical difficulties lately, but I finally have everything back on track! 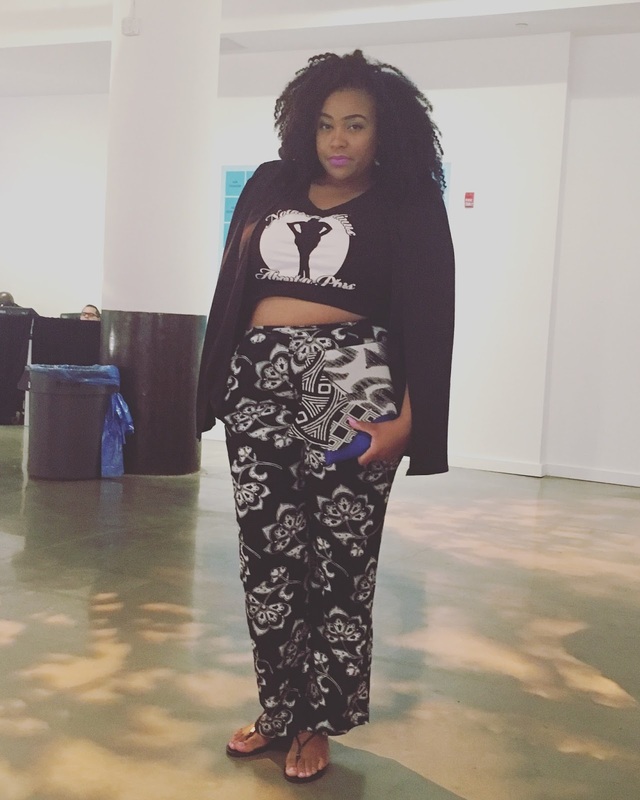 Today I am excited to bring you my Curvy Con vlog for 2016! 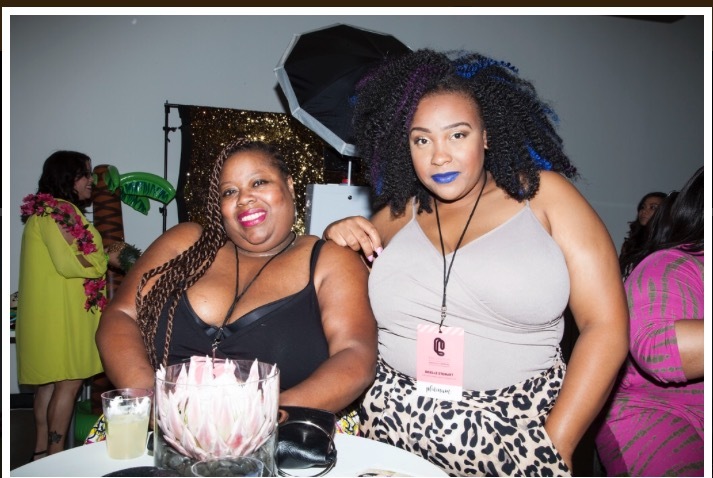 I went to the first ever CurvyCon last year, and it was absolutely amazing! You can click here to check out last year’s vlog. Well of course I had to attend this year’s and it was bigger and better than last year! 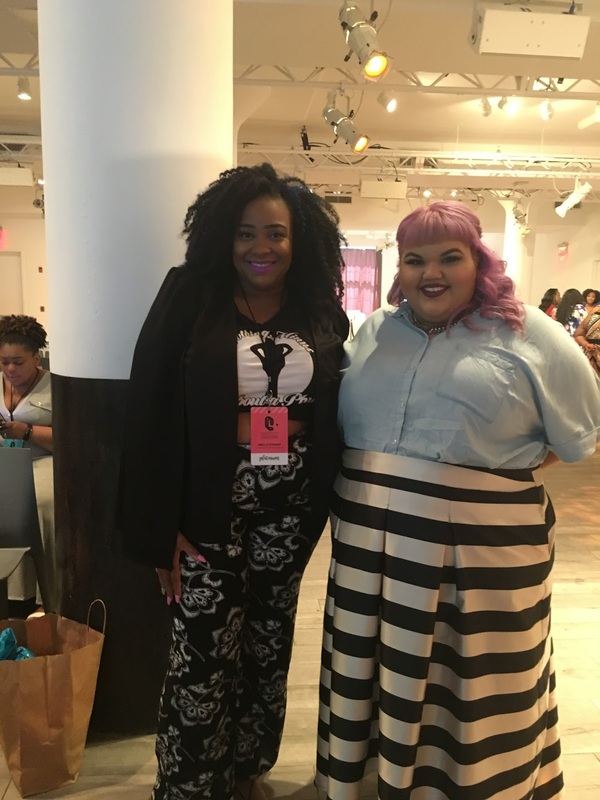 CurvyCon 2016 was 2 days, 2 floors, and lots of amazing surprises and people! This vlog didn’t even capture half of what was going on because it was that much amazing things happening! But I def did my best with recording what I could! But enough of the chit chat! lets get into the vlog! Did you enjoy? I hope so! This year was jammed packed with plenty of surprise, and it was really a great time! I was awesome last year, but honestly even better this year! I feel like Cece and Chasity really listened to any issues from last year, and made adjustments according to what they heard. 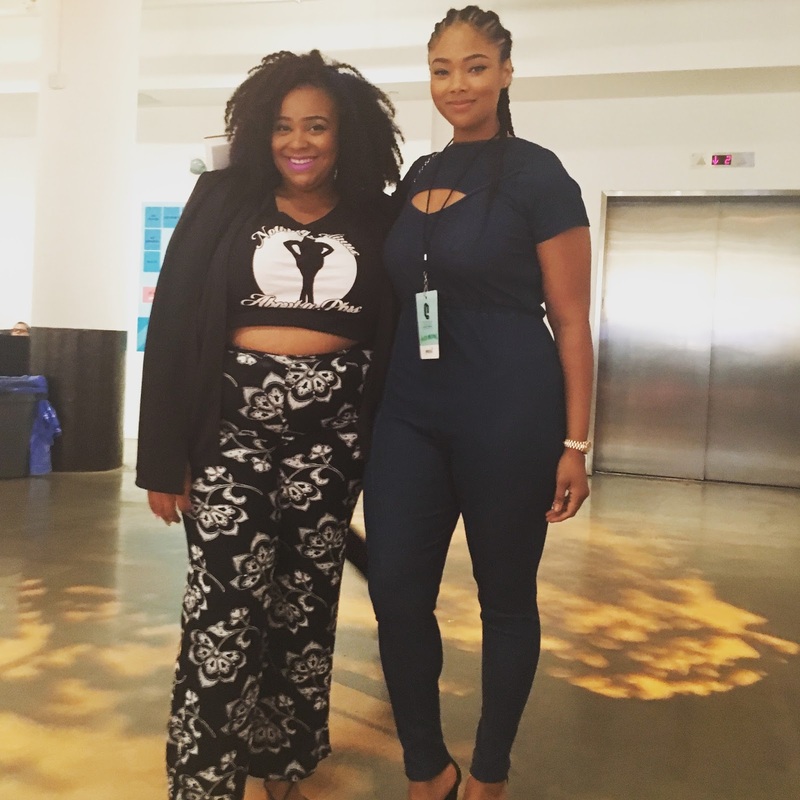 It was truly an experience, and I insist that curvy girls everywhere attend this event! It is truly worth it! If you want to follow the followers of curvy con then here are all the info! They are amazing bloggers, and such beautiful women! They are two amazing women, and I am so grateful that they created this event! I truly appreciate them for it! I didn’t meet as much people as I did last year since I was too busy shopping and dancing (lol) so instead I’m going to break down each day and give you more information of everything per day! Lets hop right in! I have 2 of her workout DVD’s and they are amazing! Then the workout portion of the day ended with some yoga by the beautiful Jessamyn. I sat out for this one, but all the ladies looks really relaxed and comfortable! She was very inspirational, and talked all about loving yourself! You can click here to check out her website, and her IG is mynameisjessamyn. I felt really awesome in this comfortable, yet fashionable workout outfit! Later that night there was a V.I.P. 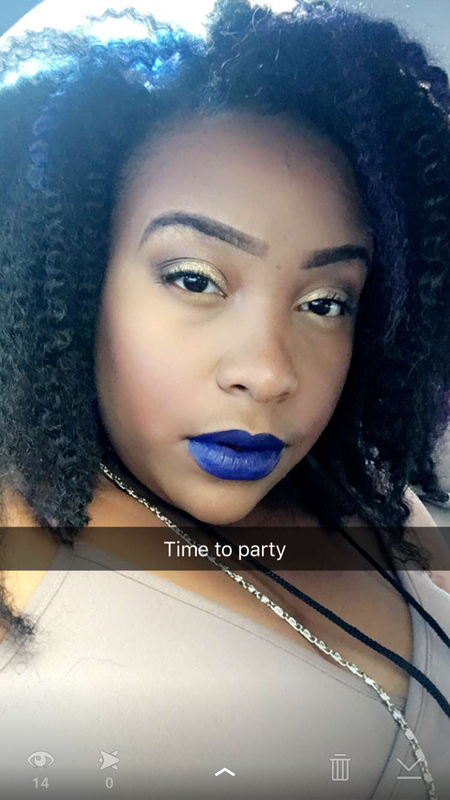 party hosted by Gwyniee Bee! It was such a great event! It was hosted at the Gwyniee Bee headquarters, and it was filled with fashion, drinks, and lots of fun! My Makeup for that night. 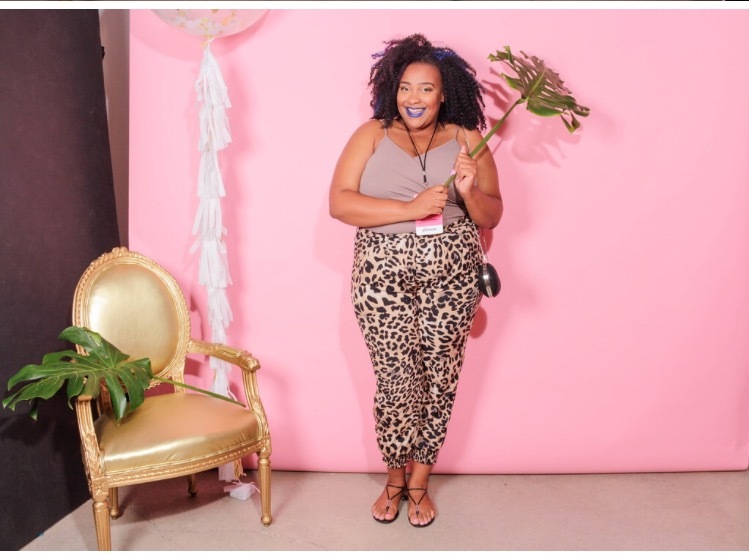 There were a couple of different photo booths and photogrhers at this party! Here are some of the pics and videos from this event! Day 2 was the big day! 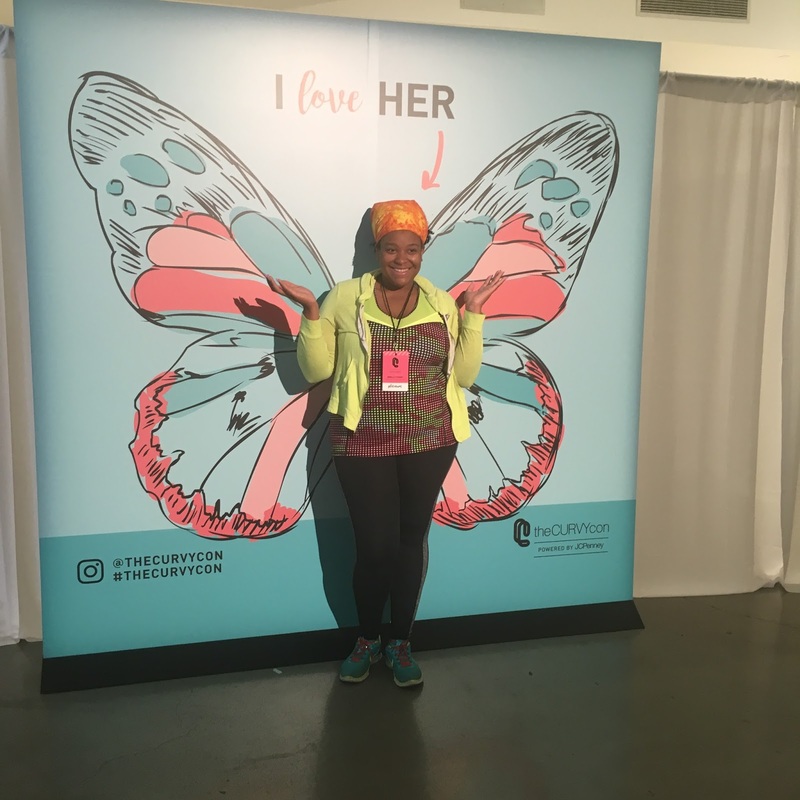 A day full of panels, shopping, and connecting with my fellow plus size girls! I got to meet some pretty amazing people and shopped my little heart out! Here is my OOTD for Saturday! If you watched last year’s vlog then you know how upset I was that I didnt have my t-shirts ready. Well this year I had them made and ready to go! 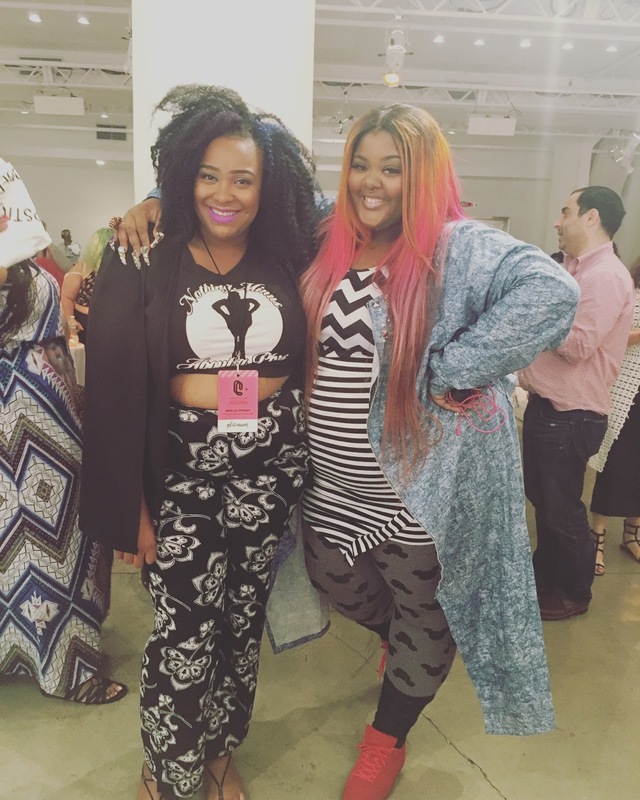 There was so many amazing vendors at Curvy Con! Listed are the vendors and booths that was there! 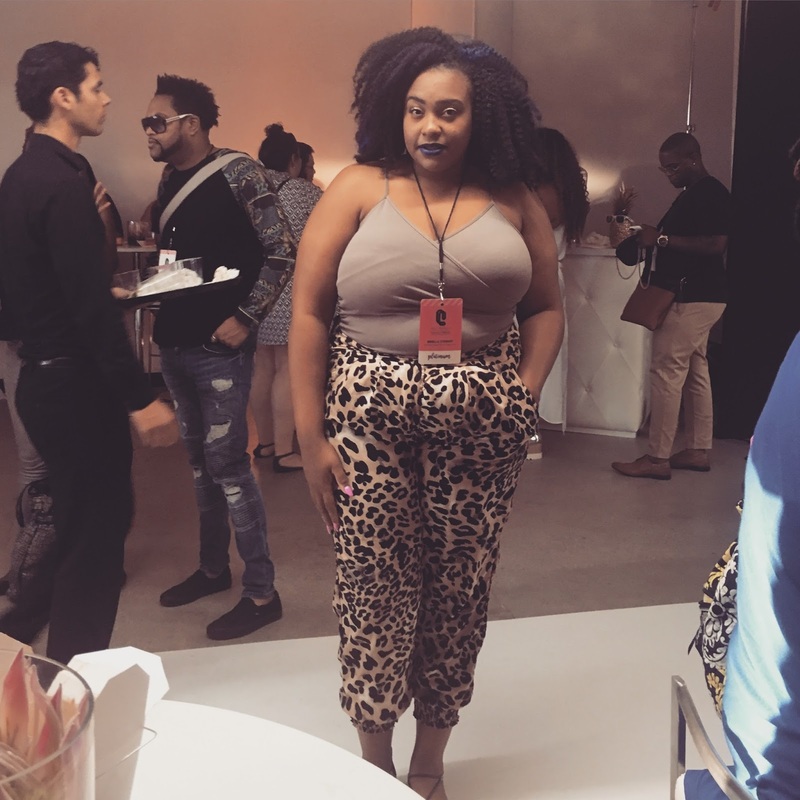 The whole event was being sponsored by JCpenny and I thought that was really great! You can feel free to google any of the vendors listed to see all the lovely clothing! I then got the chance to meet the inspirational Jess Baker! Her book things no one will tell fat girls is truly one of my fave books, and I just had to stop her to tell her how much that book ment to me! You can visit her blog here, and her Ig is the militantbaker. Buy her book here! It’s amazing! When Ashley Nell Tipton won project runway I cried so hard! Her journey on that show was amazing, and I swear I felt like we all one when she did. She was so sweet and amazing! 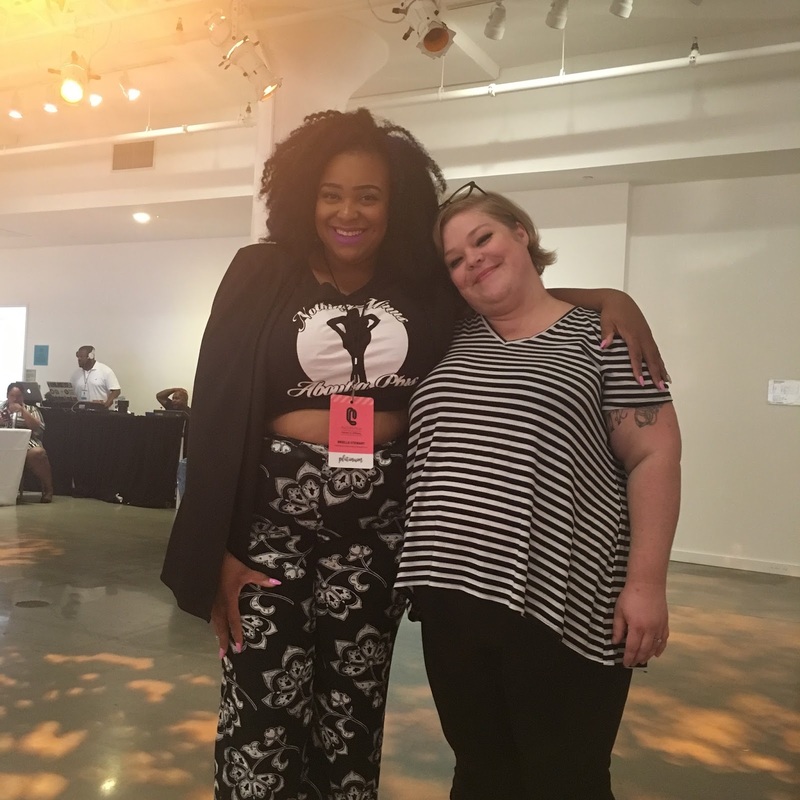 While at curvy con the short movie #HereIAM debuted for us to see by Ashley Nell Tipton, Jes Baker & Valerie Sagun. It was truly beautiful, and you all need to see it! Click here to check it out! And last but not least Tokyo Vanity!!!! I love her so much, and it was such a pleasure to meet her! If you have ever heard anybody sing “My best friend finna, she finnna, oh go best friend, that’s my best friend, that’s my best friend” Then that’s thanks to her! She was great! and so beautiful!
. I am back! And everything on NoMinusPlus is about get get alot better! So until we meet tomorrow, I love you lots like tator tots, and I will see you then!